I’m so excited to tell you all about this amazing product! Here’s my beautiful Raspberry General Purpose Cloth from e-cloth! To use this cloth, all you need is water! This chemical free way to clean is revolutionary. This cloth kills 99% of bacteria trapping it in its fine microfiber. Just rinse with HOT water until wash day. Check out THIS LINK for tests to show how this amazing cloth is capable of removing over 99% of bacteria, including E-coli and Listeria! This. Is. Amazing! You can wash or even boil these cloths to keep them fresh & clean. Stainless Steel. They also have a Glass & Polishing Cloth, to finish the job, the general purpose cloth still works wonderfully on its own. What I did was wet half the cloth & used the dry side to polish. It made my washer & dryer look new again. (it sees a LOT of toddler fingerprints) I also used it on my tub sink. DUST. Though they have a duster, this general purpose cloth works great at dry dusting. It catches and traps dust within the fibres. Kitchen Counters. They have a Kitchen Cloth that has a built-in scrubby corner, but I found the general purpose cloth to do a great job. Sinks. Bathroom, Kitchen, Porcelain, Stainless Steel. I am so glad I’ve had the opportunity to try e-cloth! I will never look at cleaning the same way again. Now I have a strong displeasure with all of my other cloths and think I’ll have to ditch them and replace them with all of the specialty e-cloths. You can also shop e-cloth on Amazon! 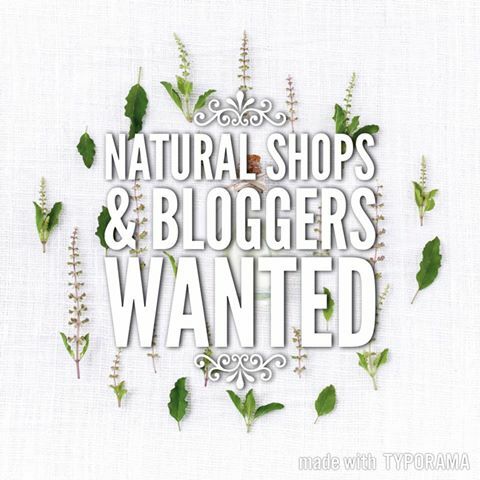 Looking for Natural Contributors & Collaborators. e-cloth GIVEAWAY – General Purpose Cloth!